Should I Serve as Administrator? 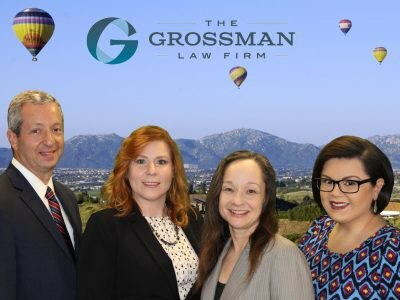 Attorney Scott Grossman discusses if you should serve as administrator of the estate and if this is the right role for you. 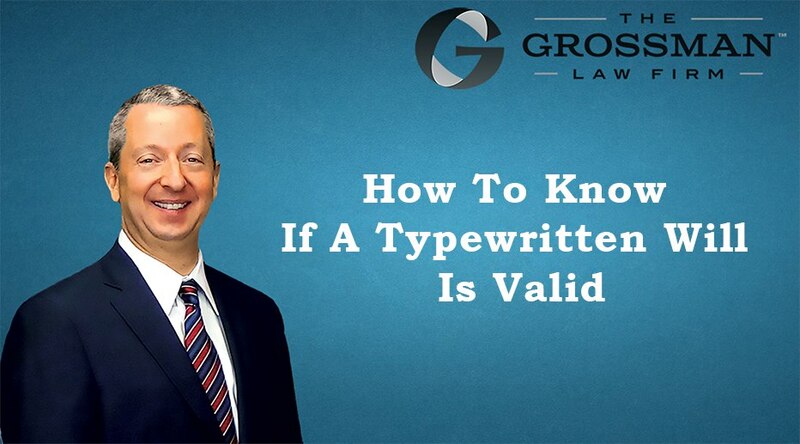 Attorney Scott Grossman discusses the four requirements in California for a valid typewritten and what they mean. If a deceased beneficiary of an estate has a spouse, he or she may not be entitled to the decedent’s inheritance. It is important to understand the laws. Should I inherit my father’s property if he held in joint tenancy with his second wife? Their trust says I get all their property when they have both died. No, not unless the second wife adopted you as one of her children. This is a really common and, speaking frankly, dumb mistake. 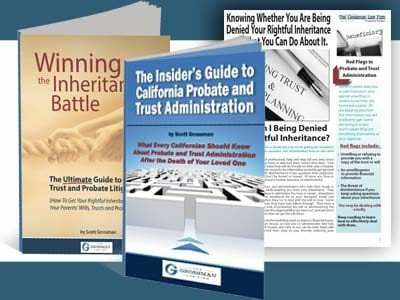 What should I do if I suspect executor theft from a California probate estate? If you are the beneficiary of a California probate estate and suspect that the executor may be stealing estate property, it is important to act quickly. Waiting too long may make it impossible for you to ever receive the property to which you are entitled. How to go about removing an administrator if your spouse passed away, and someone else was appointed administrator of his estate? If your spouse predeceased you, it is possible that another individual was named administrator of his estate. Fortunately, you may be able to have the administrator removed and yourself appointed instead – if you are of higher priority as determined by the California probate code. 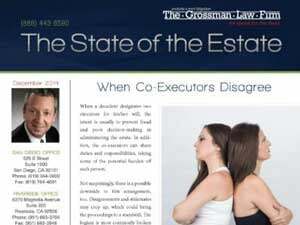 I suspect the executor of an estate exhibits bias behavior while administering an estate. Do I have grounds to bring an action against him? Administering an estate in California is a complex, lengthy, and expensive procedure. When issues arise, such as when you suspect the executor is acting unfairly, it can be confusing as to what to do next. What should I do if a disabled person is about to receive an inheritance? If a disabled person is about to receive a substantial inheritance, these assets can be lost if proper action is not taken. Receiving financial inheritances can result in a disabled person’s disqualification from receiving certain benefits, such as social security or Medi-Cal.